So many bulbs are blooming we have to do the Bulbapalooza Garden Open again! 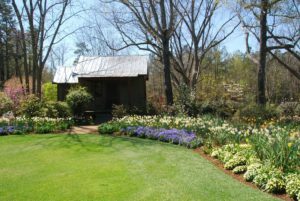 Daffodils, tulips, dogwoods, anemones and hyacinths continue to delight. We bet you’ll be inspired to add something to your own garden after visiting ours.